I would like to inquire about your property Bayut - HRE-R-3716. Please contact me at your earliest convenience. 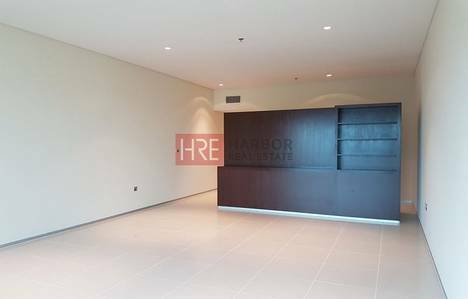 Harbor Real Estate is honored to present this amazing 1-Bedroom Apartment with an awesome Full Sea View right in the HEART of Dubai on Sheikh Zayed Road and just a minute away from the Metro. *The longest Swimming pool on the strip. *State-of-the-art security and safety systems. *Ceiling-to-floor windows giving natural light. *Fully Fitted Kitchen with Fridge. *Oven/Stove, Dishwasher and Washing machine. Photos are for reference purpose only.